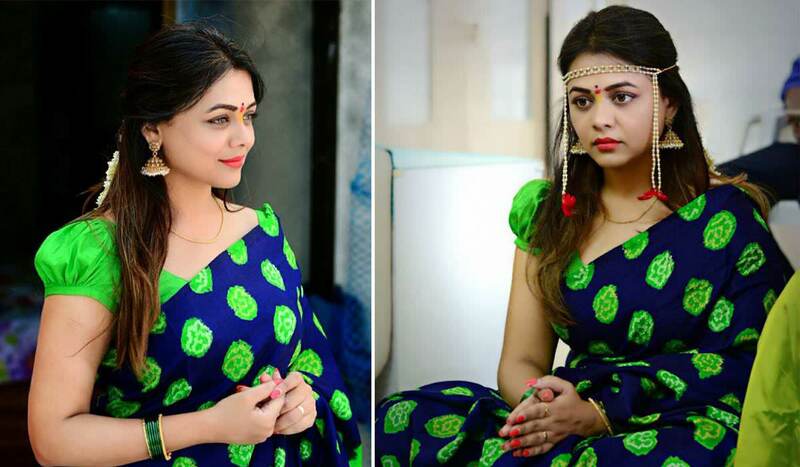 Actress Prarthana Behere To Get Married on 14th November! Home Gossip Actress Prarthana Behere To Get Married on 14th November! 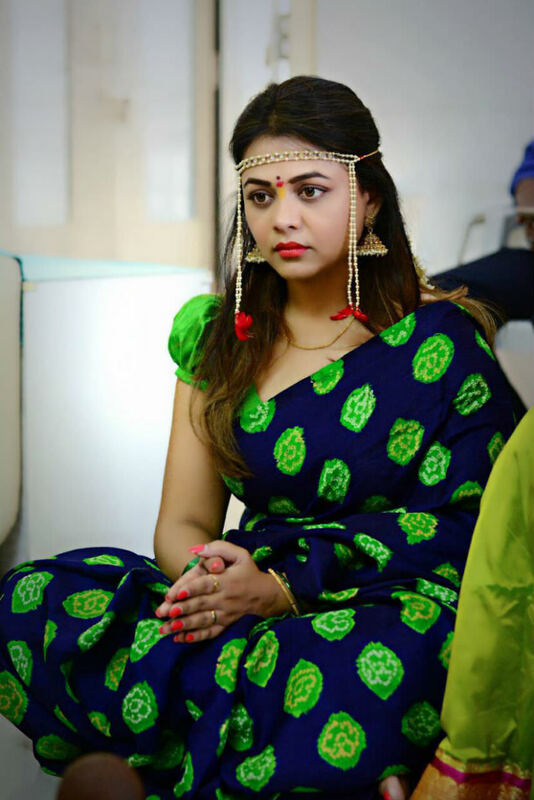 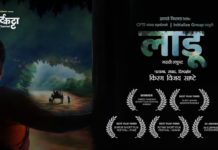 Prarthana Behere has earned a respectful place among the contemporary actresses in Marathi cinema. She started with a Hindi serial ‘Pavitra Rishta’ & then went on to earn lots of appreciation accolades for her work in films like ‘Coffee Ani Barach Kahi’, ‘Mitwa’ & ‘Fugey’. 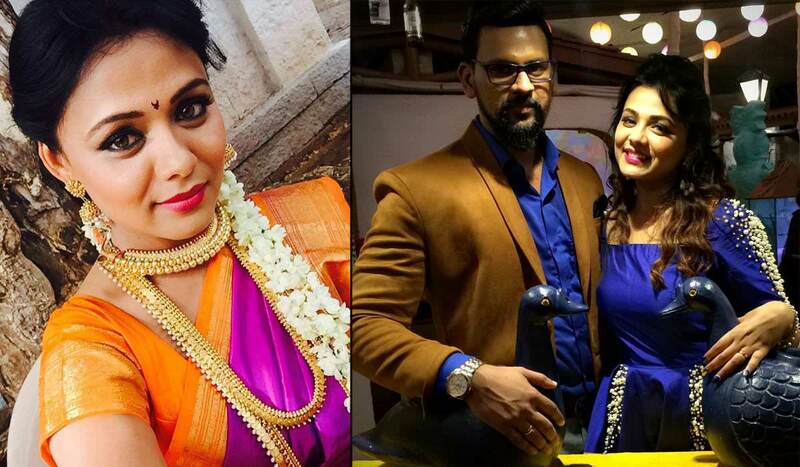 Few days back in August, Marathi actress Prarthana Behere got engaged to director Abhishek Javkar. 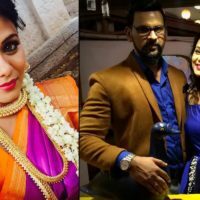 What we didn’t know back then was that Prarthana actually is getting married in an arranged way! 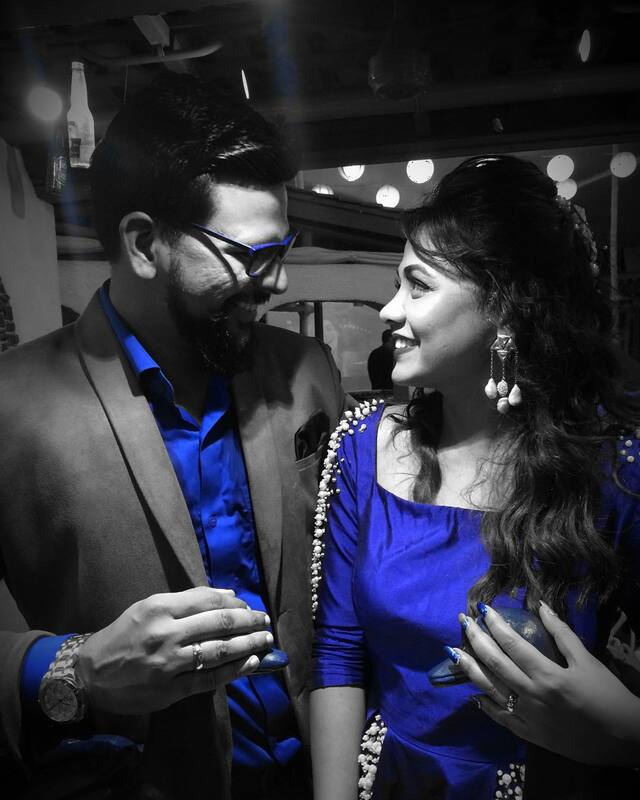 Yes director Abhishek Javkar & Prarthana met through a marriage bureau. 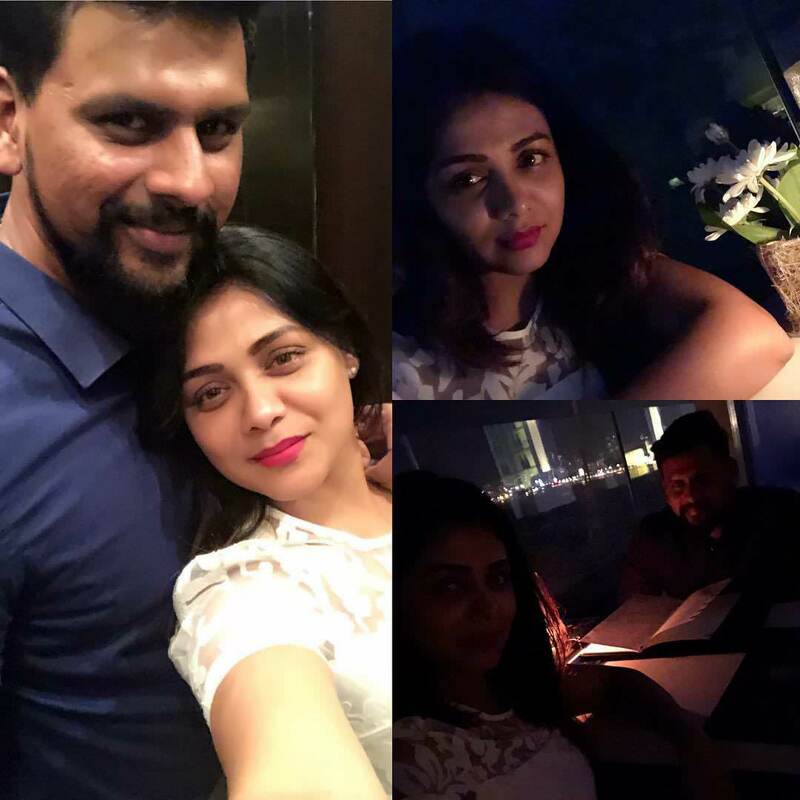 Though we have seen many love marriages within the entertainment industry this could be one of the rare arrange marriage from the industry! 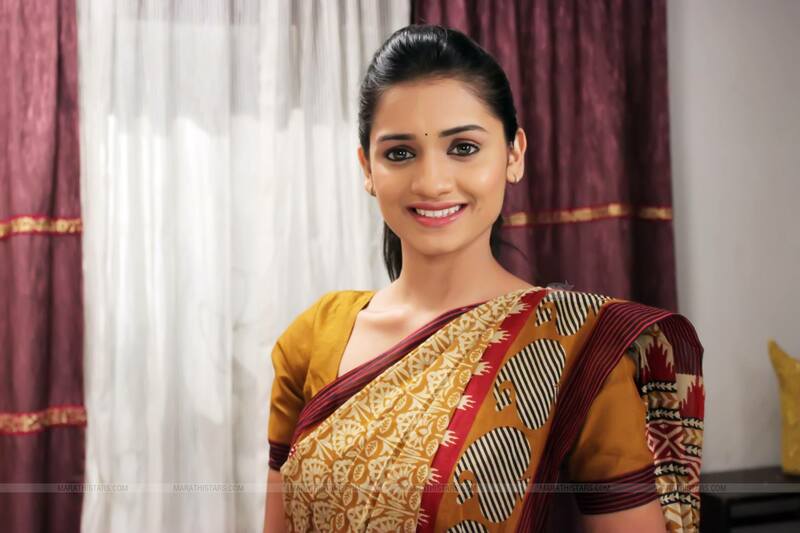 The wedding is planned as a destination wedding at Goa for three days. 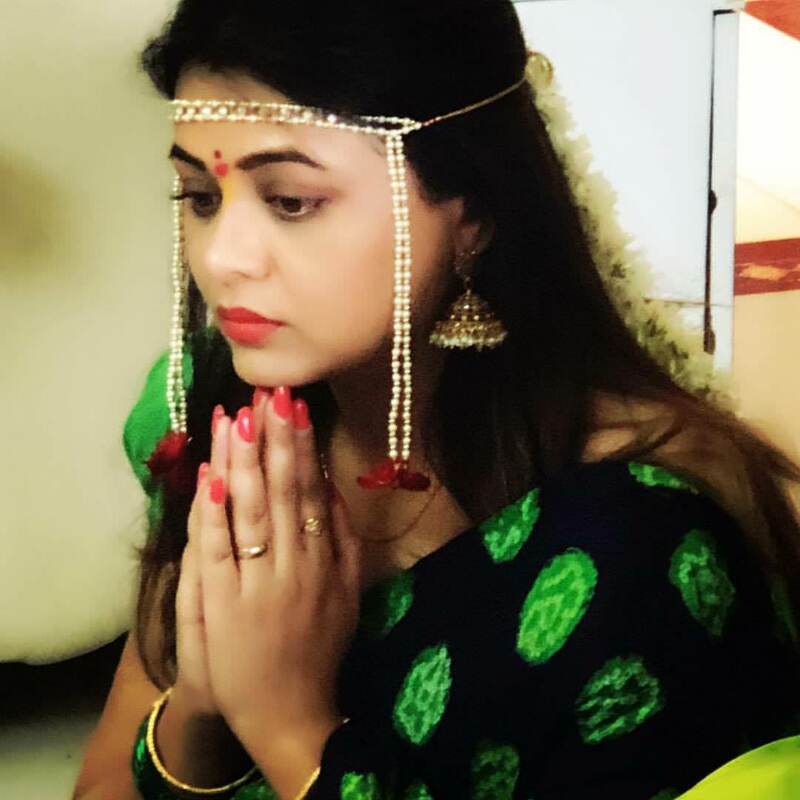 Before that a few rituals were done at Prarthana’s native place Baroda. 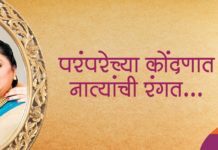 From Mehendi, Halad, Sangeet & then the actual wedding on 14th November, all will take place at Goa! 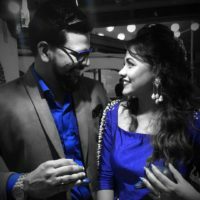 We wish Prarthana & her groom writer director Abhishek Javkar all the very best for their future together! 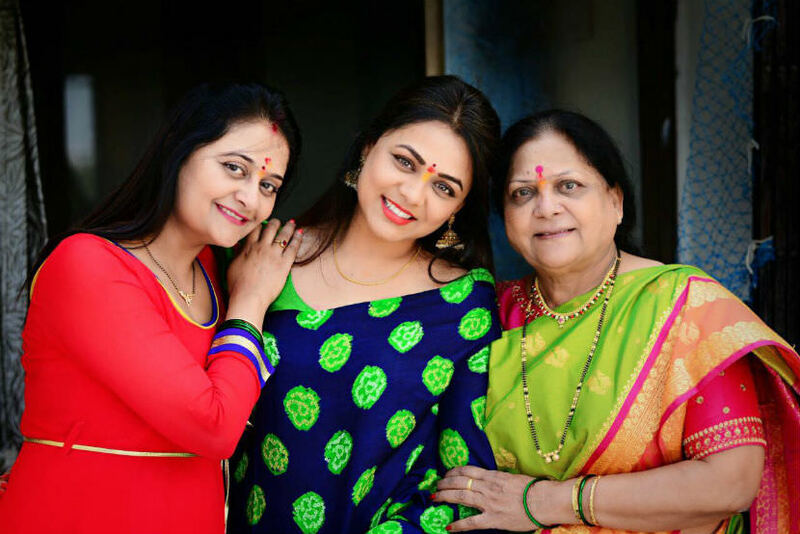 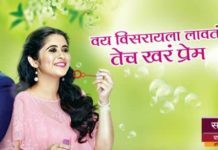 Previous articleRajesh Mapuskar Directs the Title Song of ‘Radha Prem Rangi Rangli’ for Colors Marathi! 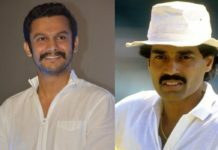 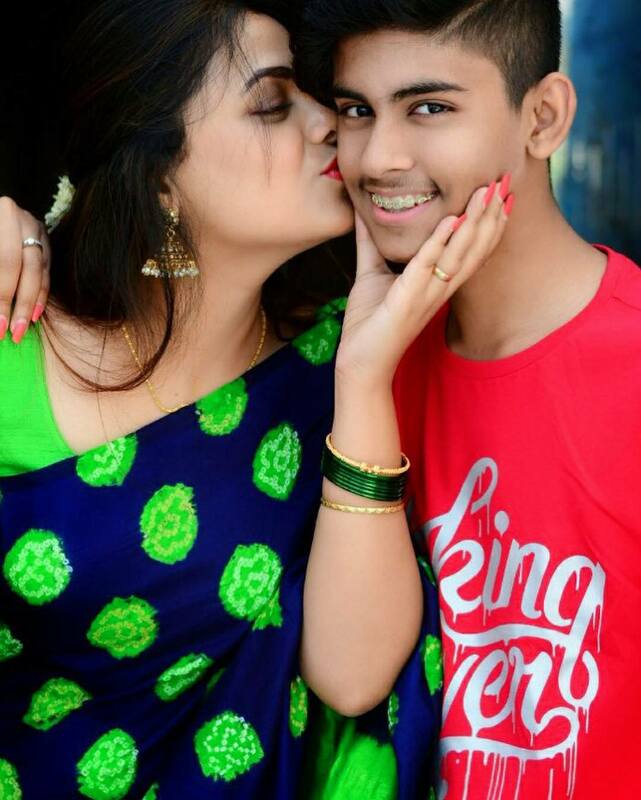 Next articleRinku Rajguru’s Parents To Star in Ek Maratha Lakh Maratha!